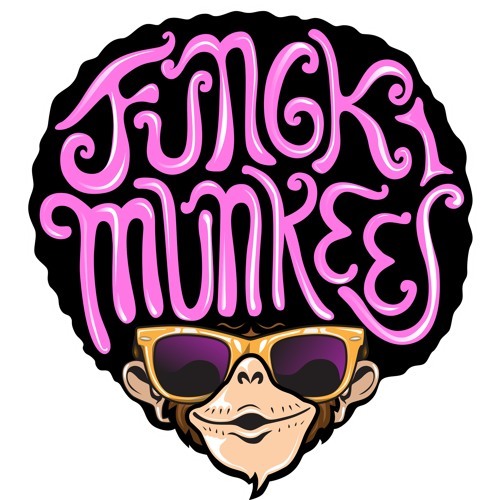 FKMKS (aka Fungkimunkees) is the go-to 12-piece funk band in Singapore and Asia. A blend of talented individuals that mixes an extraordinary repertoire with originality and style. With a truly international line-up of musicians from the US, Europe, Australia, South America & South East Asia, the Munkees have performed at countless parties, events, charities and music festivals, including: headlining act at the music festival 'Penhstock' in 'Phnom Penh', Cambodia; feature act in 'Singapore International Jazz Festival'; 'Beerfest Asia'; 'Singapore Airlines Grand Prix'. FKMKS perform a mix of originals as well as favourite funk and soul covers from the likes of Earth Wind & Fire, Tower of Power, Stevie Wonder and Kool & the Gang, all brought to life by a lineup of seasoned performers (including a full 5-piece horn section). And as you would expect, there are more than a couple of extroverts in the FKMKS family, so you'll always be in for a surprise when you come to a show; whether it's a group of dancers doing their thing, guest performers sitting in for a tune or two, or just the funky FKMKS team delivering something new and unexpected. Whatever happens, you're guaranteed an experience to remember.